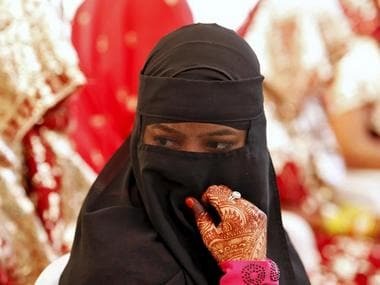 Hyderabad: The Union Ministry of Minority Affairs has decided to introduce a scheme to offer a financial assistance of Rs 51,000 towards the marriage of girls, who availed the ministry's scholarship for education. 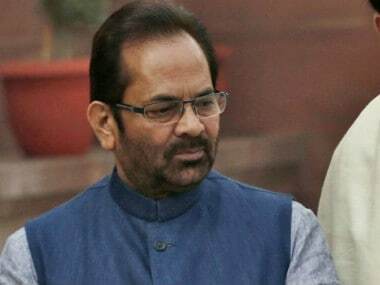 "We decided in a meeting on Thursday, like 'Shadi Mubarak' in Telangana, the girl child who does graduation by availing our scholarship, we will give Rs 51,000 as 'Shadi Shagun'," Union Minister of State for Minority Affairs (independent charge) Mukhtar Abbas Naqvi said in Hyderabad on Saturday. "I think it will support education in a big way. 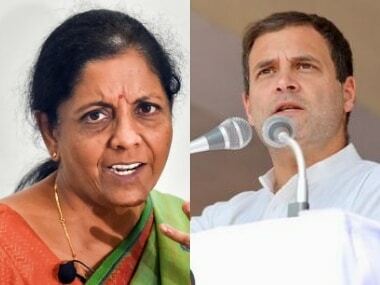 Telangana is doing, but in the country, the poorer sections among minority community face lot of difficulties," he said. The parents of the girl children say that they are not able to save money for the marriage of the girl as they have to spend considerable amount of money on education even after availing the government's scholarship, the minister said. The Rs 51,000 assistance is aimed at helping the parents of girl children, he said. "They say we have to spend on the education of the girl even after your scholarship. So, we are not able to save money for the marriage, for the future of the child. It results in dropouts," he said. Naqvi said 'Gharib Nawaz Skill Development Centres' would be established in 100 districts of the country. A skill development centre is being set up here. Besides providing various job-oriented skill development courses, the Garib Nawaz Skill Development Centre would also offer a certificate course in GST. 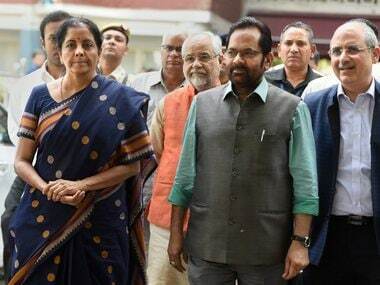 "After completing the three-month course in GST, the certificate holders would not only be able to help small and medium traders, but also common people," he said. The skill development would open up job opportunities to the youth on a massive scale, he added.